The Kenro KFL101 Speedflash is a high-end flash gun that is geared for both professionals and hobbyists, like me. As an individual that has delved into DSLR photography for just over a year and a half, I consider myself as a beginner/amateur. First off, the Kenro feels rather heavy as compared to its competition, particularly the Yongnuo’s YN-series. That being said, it is no doubt a very well-built piece of gear. As a Nikon user, I am naturally using the i-TTL system, but my friend who owns a Canon 600D has also tested the flash and it works just as well. Also, I somehow mounted the flash onto my grandfather’s Canon AV-1 and that works absolutely fine. The flashgun therefore suffers no compatibility issues based on my choices. 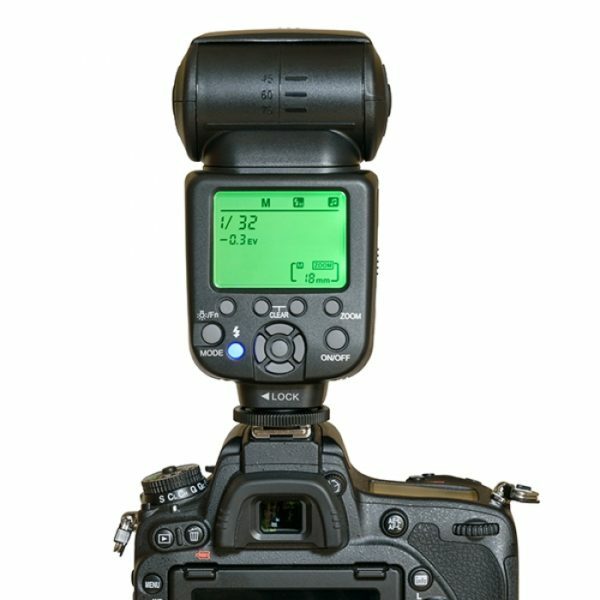 As for the actual usage, I have used this flash for events as well as studio photography with a soft-box and backdrop set up. The flashgun worked really well in that environment as the head of the flash gun was able to tilt and rotate, with the feeling of ruggedness and security (not falling out of position). In terms of the flash lighting, this flash gun produces really sharp, well-liy yet soft images, when the head is not facing directly to the subject. 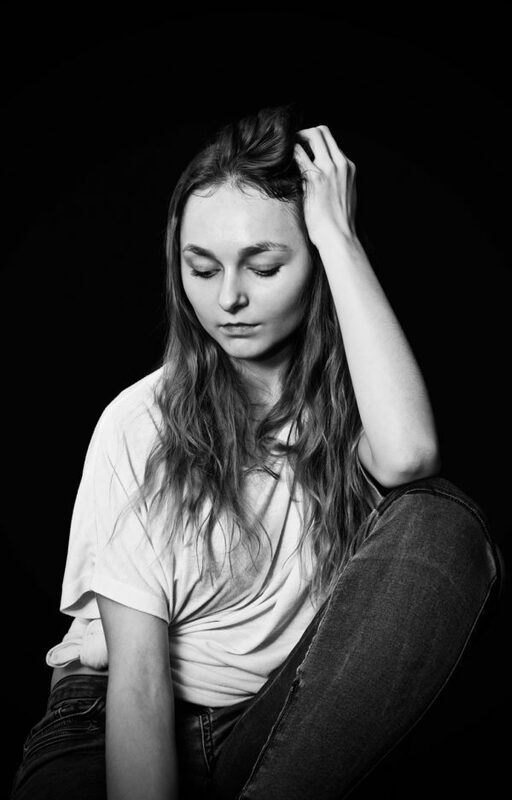 This was particularly the case when I rotated the head to the side to produce an angled lighting to simulate a soft box effect and that also worked perfectly. However, the battery life of this flashgun is not great. Halfway into a gig at a bar, the flash decided to stop flashing at times when I take the shot. At one point, I resulted to using the built-in flash on my DSLRs to complete the gig, which was a bit rough. To avoid this, bring tons of double-A batteries with you! All in all, this is a solid flashgun with many features to be used; however, I left it in i-TTL and E-TTL modes to save time when the lighting is consistent. If you are picking this flashgun over an equivalent Yongnuo, this would definitely be the longer lasting one with its well built and its rugged feel. With plenty of batteries with you, rest assured you will get some very nice shots from this flashgun. 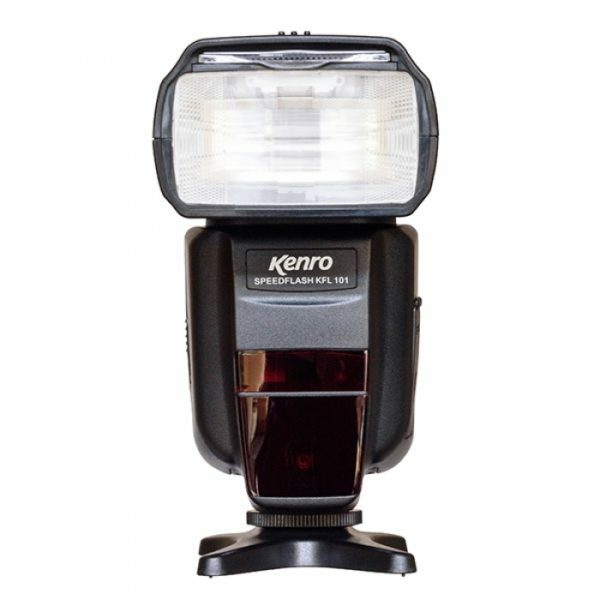 The Kenro Speedflash KFL101 retails for £95 including VAT. For more information, visit the Kenro web site.